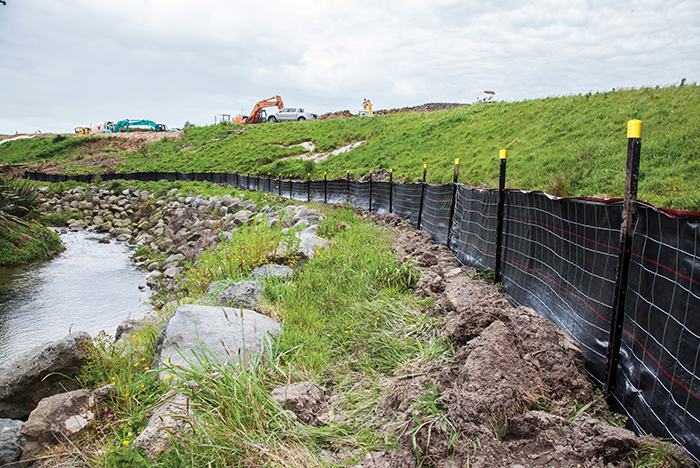 SUPER SILTFENCE IS USED IN APPLICATIONS EXPERIENCING INCREASED PRESSURE ON THE FENCE DUE TO HIGH WATER CONCENTRATION FROM LARGE CATCHMENT AREAS. 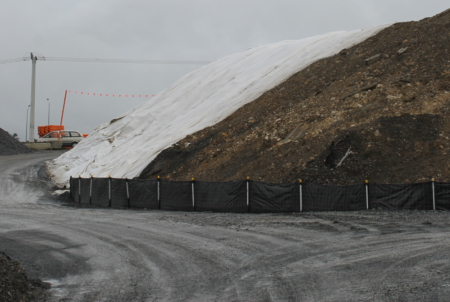 Super SiltFence is the combination of a double layer woven silt fence material, supported with a galvanized wire mesh for the more demanding conditions. 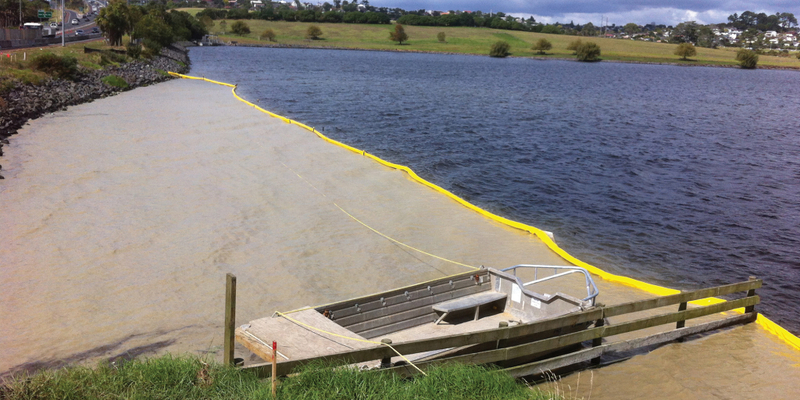 Super SiltFence is used in applications where there will be excessive pressure on the fence or areas where high water concentration of large catchments is being controlled with the Super SiltFence. The wire mesh adds support to the double layer SiltFence material and prevents the fence from blowing out when under large loads. *These documents are current as of 13th June 2017. 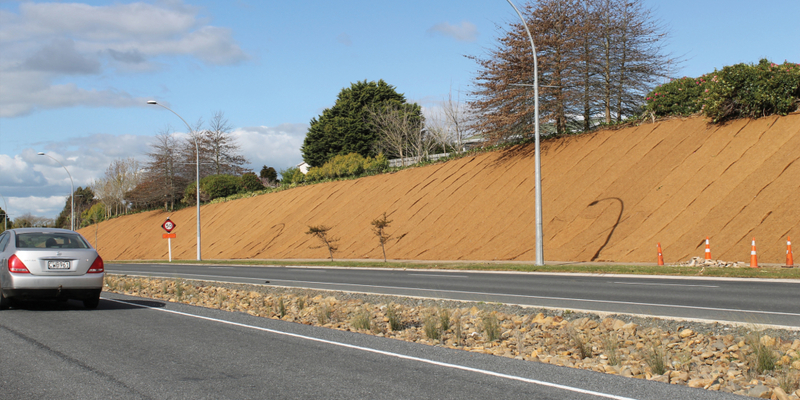 After this date it is your responsibility to check that these documents are the most current specifications relating to erosion and sediment control for your desired region. Super SiltFence is a combination of two layers of SiltFence. 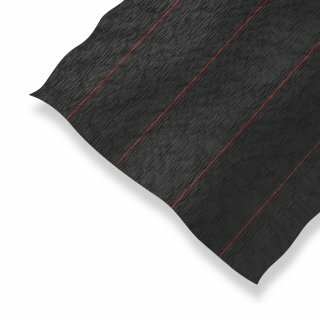 One layer 800mm from ground level with a second layer sewn to the first layer at 450mm from the ground. 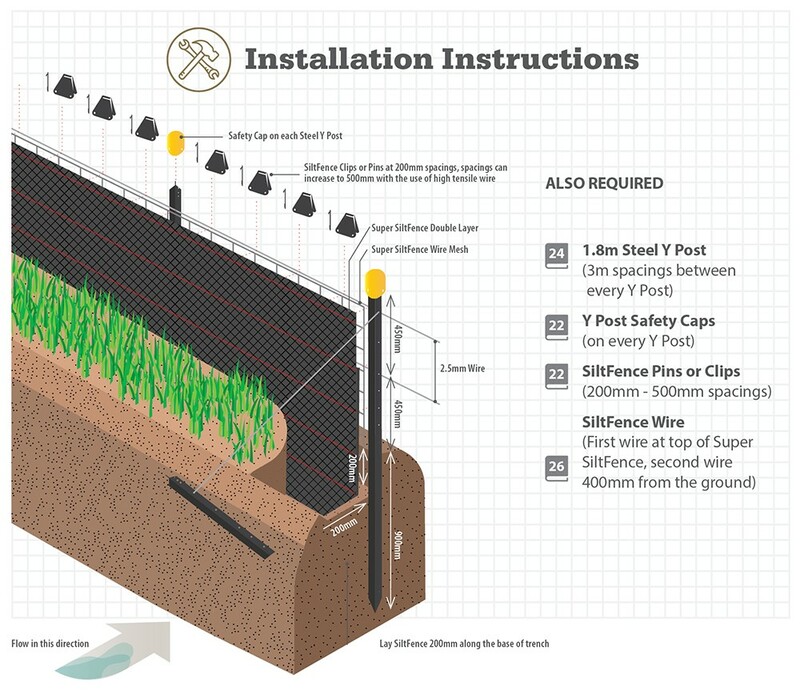 Both layers of SiltFence are then supported by a welded wire mesh to give extra strength to the fence. 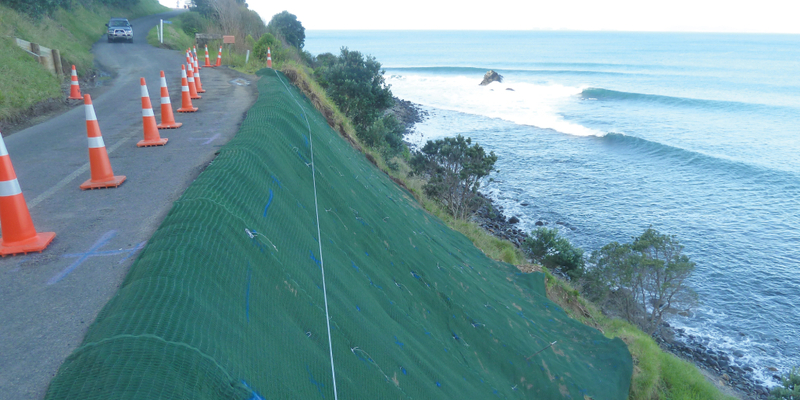 There must be two layers of SiltFence sewn together and the backing wire mesh for the super silt fence to be compliant. 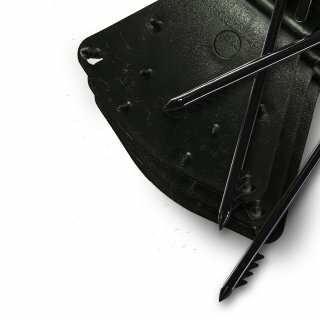 Used in applications using standard SiltFence but where more strength is needed. What size rolls are available? 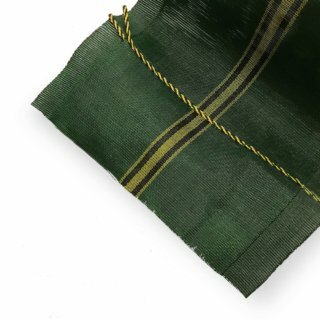 Super SiltFence Double Layer Fabric is supplied in a 1.2m x 50m roll. 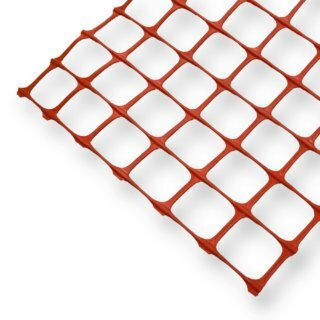 Super SiltFence Wire Mesh is supplied in a 1m x 50m roll.